Four Amazing Non-Musical Happenings at Shambala 2016! For those who have been before it’s old news that Shambala is a lot more than just music! 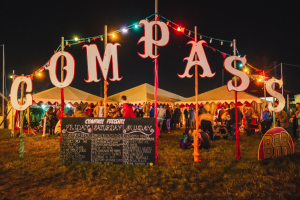 In fact, it’s one of the most unique and exciting festivals to grace the UK over the Summer, have a look at our favourite non-music happenings at Shambala 2016! generic cealis with no script. With meat farming having an increasingly negative impact on the environment, the folks at Shambala have been on the hunt for more sustainable sources of protein to nourish festival-goers, which has led to the opening of their first insect cafe! Curious about what’s on the menu? 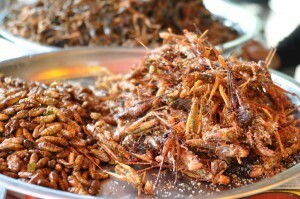 Check out their bugs-tastic meals here. Enjoy a cinematic masterpiece with the accompaniment Ai? ?of a live orchestra to really heighten every plot twist and collective gasp for breath in the Compass Tent. Love theatre and dance? 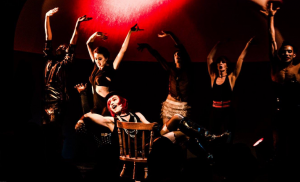 Why not watch a combination of the two as the Impermanence Dance CompanyAi? ?take on Shambala, performing different pieces from Ai? ?shows they have done up and down the country. You’ll be left in wonder and awe at the impassioned and enthralling perfomances by the dancers. 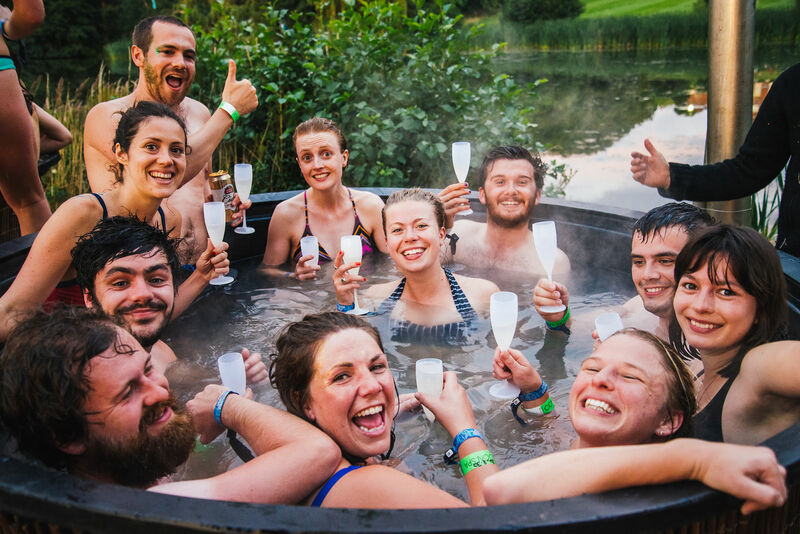 Sometimes you don’t want to dance around and party, sometimes you just want to chill in a hot tub with a glass of bubbly and some mates (or by yourself, what ever you prefer). At The Shambala Springs you’ll be able to do this and much more, check it out! We wish you guys a great time at Shambala. If you’re looking for green, cheap and easy travel to the festival, acquire Flomax click here. Remember if you book a carshare, you could be in with the chance of winning tickets to Shambala 2017!